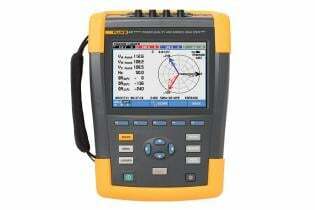 The ideal portable motor analysis test tool, the 438-II can help locate, predict, prevent, and troubleshoot power quality problems in three-phase and single-phase power distribution systems, while giving technicians the mechanical and electrical information they need to effectively evaluate motor performance. PowerWave data technology captures fast RMS data, and shows half-cycle averages and waveforms to characterize electrical system dynamics (generator start-ups, UPS switching etc. Highest safety rating in the industry: 600 V CAT IV/1000 V CAT III rated for use at the service entrance. 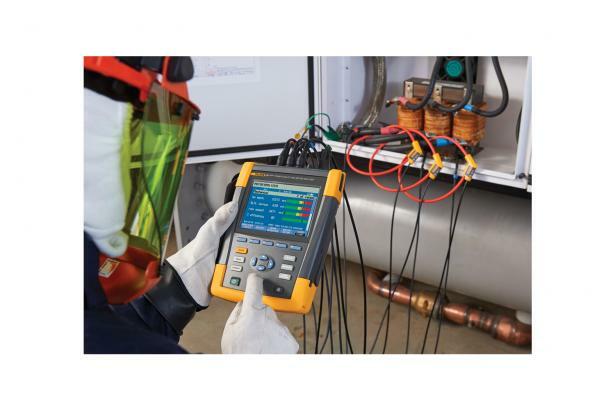 The Fluke 438-II Power Quality and Motor Analyzer adds key mechanical measurement capabilities for electric motors to the advanced power quality analysis functions of the Fluke 435 Series II Power Quality Analyzers. Quickly and easily measure and analyze key electrical and mechanical performance parameters such as power, harmonics, unbalance, motor speed, torque and mechanical power without the need of mechanical sensors. 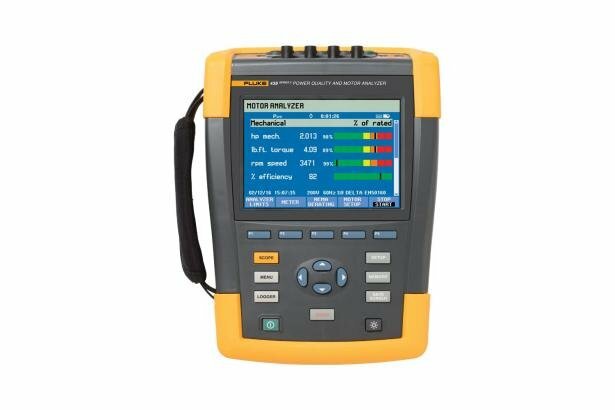 Fluke 434-II, 435-II and 437-II Power Quality Analyzer users can add motor analysis capabilities to their existing units with the Fluke-438-II/MA Motor Analyzer upgrade kit. Control Method V/f control, open-loop vector, closed loop vector, drives with encoders. * VSI drives are the most common drives. The alternative CSI drives are used in higher power applications. Mechanical measurements can be performed on direct online motors with a 3 wire connection. Notes: Supports motor design types NEMA A, B, C, D & E and IEC type H and N.
Rated torque is calculated from rated power and rated speed. Update rate of Motor Measurements is 1x per second. Default Trend duration is 1 week. 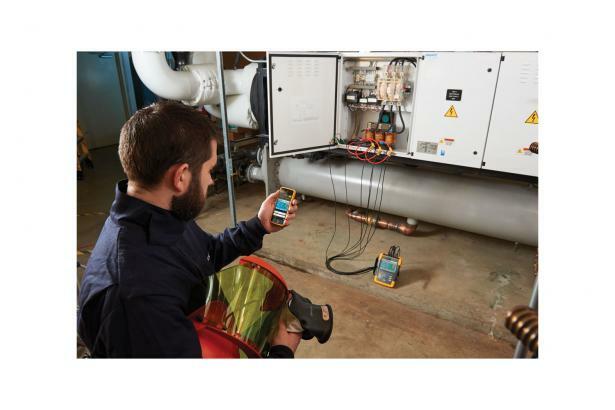 The Fluke 434 II Energy Analyzer is the ideal tool for advanced energy logging and energy monetization, identifying the most energy-wasteful areas of your facility. 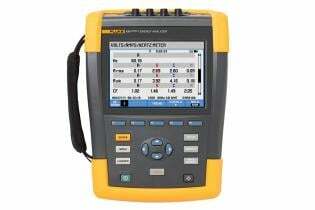 The Fluke 435 Series II is capable of advanced energy monetization. 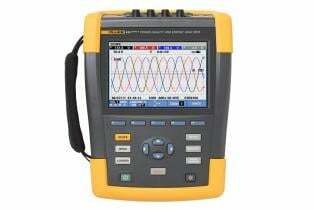 Learn more about the robust tool to help you be prepared for any power quality issue. 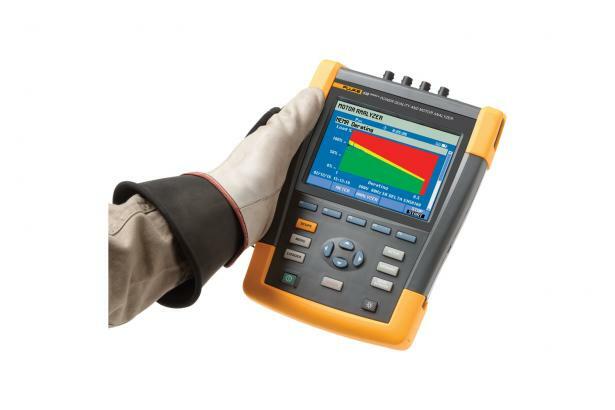 Designed for capturing power quality measurements in avionic and military systems, Fluke 437 Series II is the must-have 400 Hz Quality Analyzer.